Collegium Vocale Gent was founded in 1970 on Philippe Herreweghe’s initiative by a group of friends studying at the University of Ghent,. They were one of the first ensembles to use new ideas about baroque performance practice in vocal music. Their authentic, text-oriented and rhetorical approach gave the ensemble the transparent sound with which it would acquire world fame and perform at the major concert venues and music festivals of Europe, the United States, Russia, South America, Japan, Hong Kong and Australia. 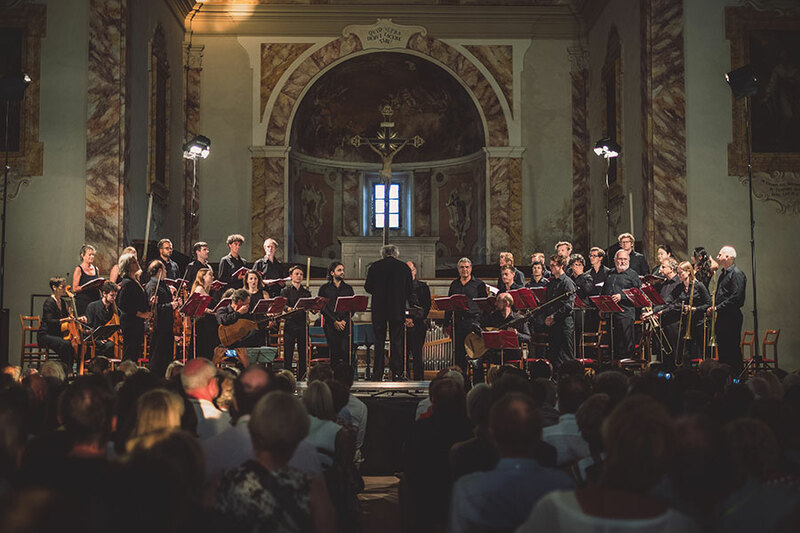 Since 2017 the ensemble runs its own summer festival Collegium Vocale Crete Senesi in Tuscany, Italy. 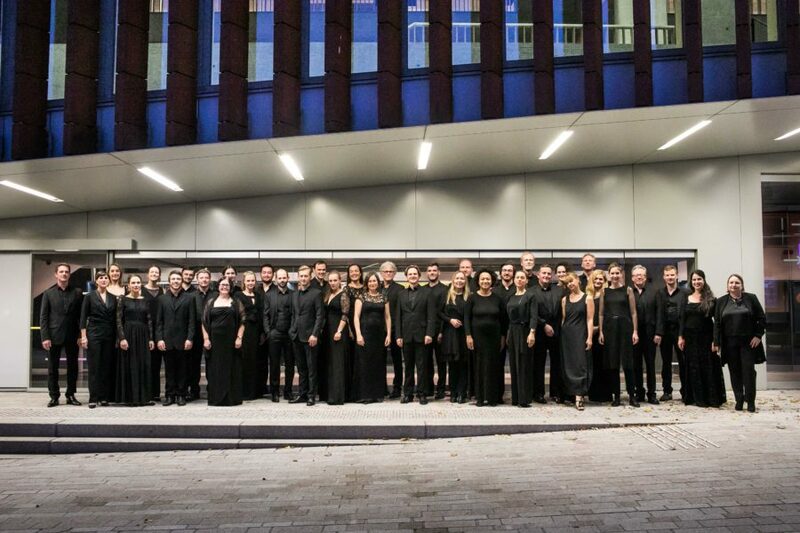 In recent years, Collegium Vocale Gent has grown organically into an extremely flexible ensemble whose wide repertoire encompasses a range of different stylistic periods. 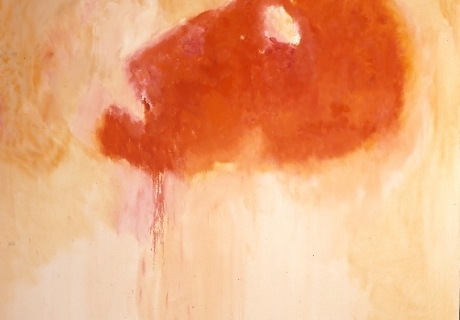 Its greatest strength is its ability to assemble the ideal performing forces for any project. 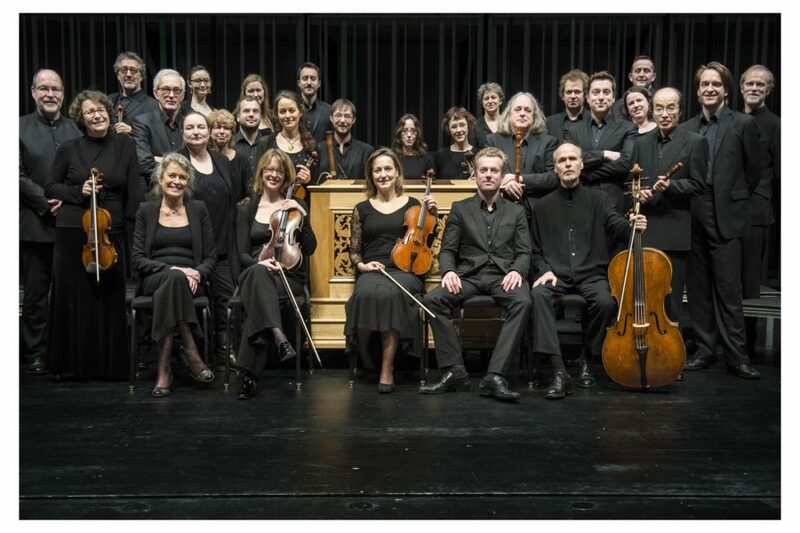 Music from the Renaissance, for example, is performed by a small group soloists. German Baroque music, particularly J.S. Bach’s vocal works, has been a speciality of the group and is still the jewel in its crown. 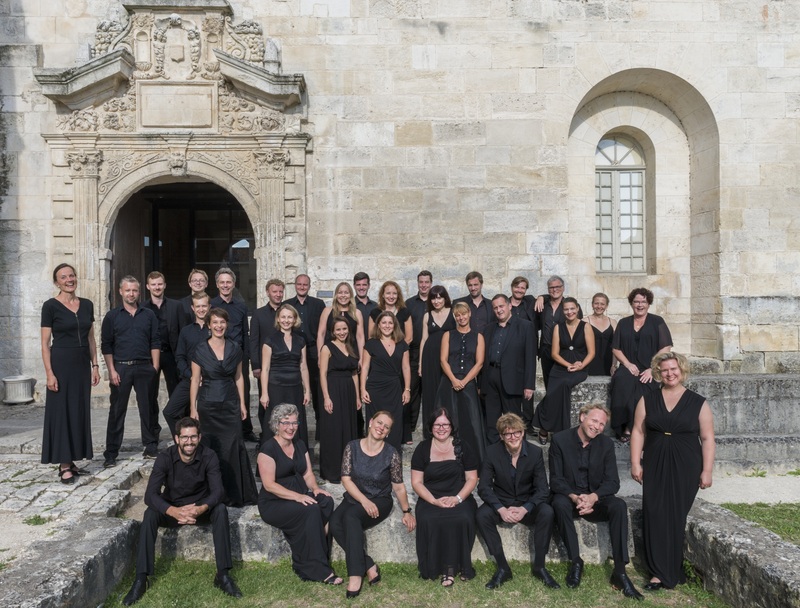 Today Collegium Vocale Gent performs this music with a small ensemble in which the singers take both the chorus and solo parts. 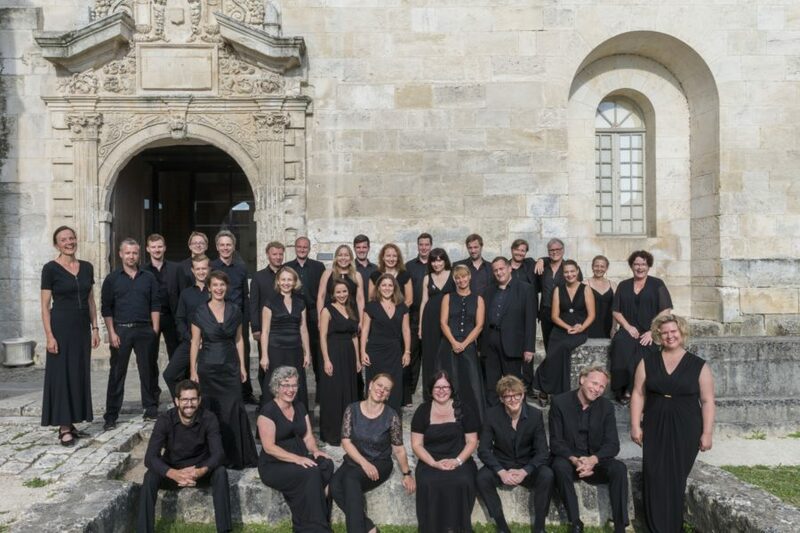 Collegium Vocale Gent is also specializing in the Romantic, modern and contemporary oratorio repertoires, performed with the symphonic choir up to 80 singers. Besides using its own baroque orchestra, Collegium Vocale Gent works with several historically informed instrumental ensembles to perform these projects, including the Orchestre des Champs Elysées, Freiburger Barockorchester and Akademie für Alte Musik Berlin. 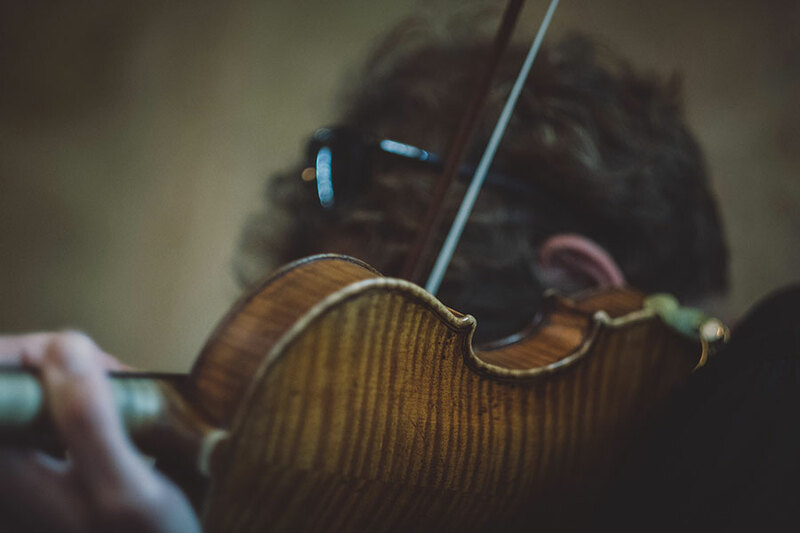 It also works with prominent symphony orchestras such as the Antwerp Symphony Orchestra, Amsterdam’s Royal Concertgebouw Orchestra, the Budapest Festival Orchestra, the Staatskapelle Dresden or the Chamber Orchestra of Europe. 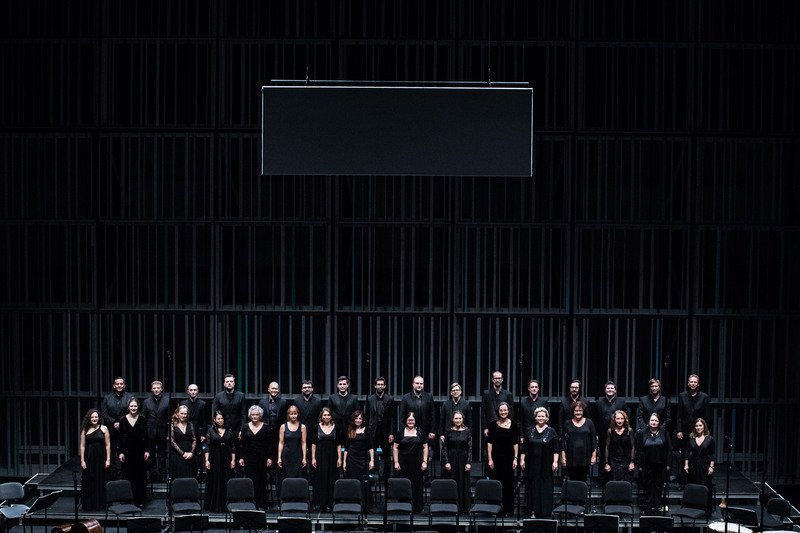 The ensemble has worked with Ivor Bolton, Marcus Creed, Reinbert de Leeuw, Iván Fischer, René Jacobs, Yannick Nézet-Séguin, Kaspars Putnins, Jos van Immerseel, Paul Van Nevel, James Wood and many others leading conductors. 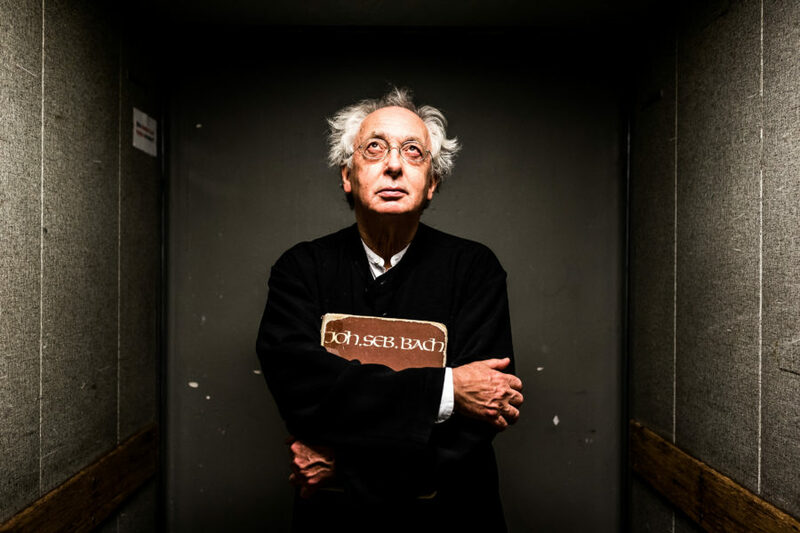 Under Philippe Herreweghe’s direction, Collegium Vocale Gent has built up an impressive discography with more than 100 recordings, most of them with the Harmonia Mundi France and Virgin Classics labels. In 2010, Philippe Herreweghe started his own label φ (phi) together with Outhere Music in order to give himself full artistic freedom to build up a rich and varied catalogue. Since then some 20 new recordings with vocal music by Bach, Beethoven, Brahms, Dvorak, Gesualdo, Haydn or Victoria have become available. Recent recordings include Claudio Monteverdi’s vespro della Beata Vergine (LPH029) and Sonn und Schild (LPH030) with cantatas by J.S.Bach. Meanwhile the ensemble recorded Franz Lizst’s Via crucis with Reinbert de Leeuw on the ά label (ALPHA 390). 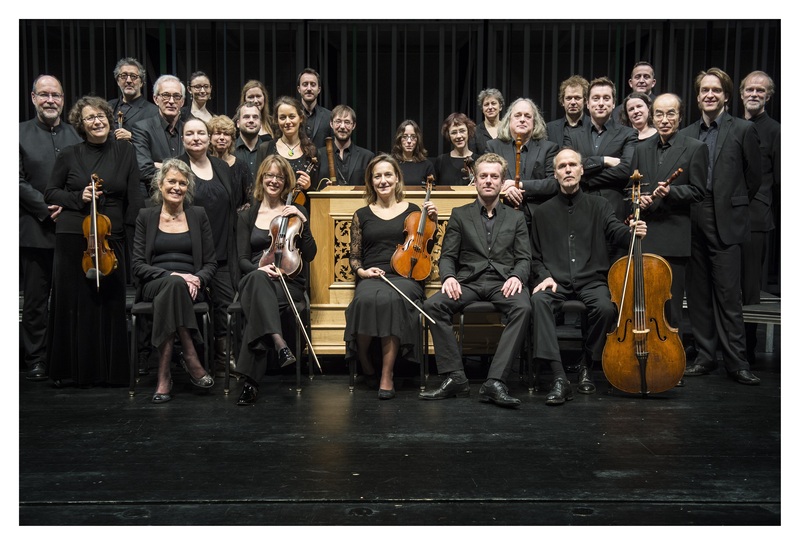 Collegium Vocale Gent enjoys the financial support of the Flemish Community, the city of Ghent and Belgium’s National Lottery. 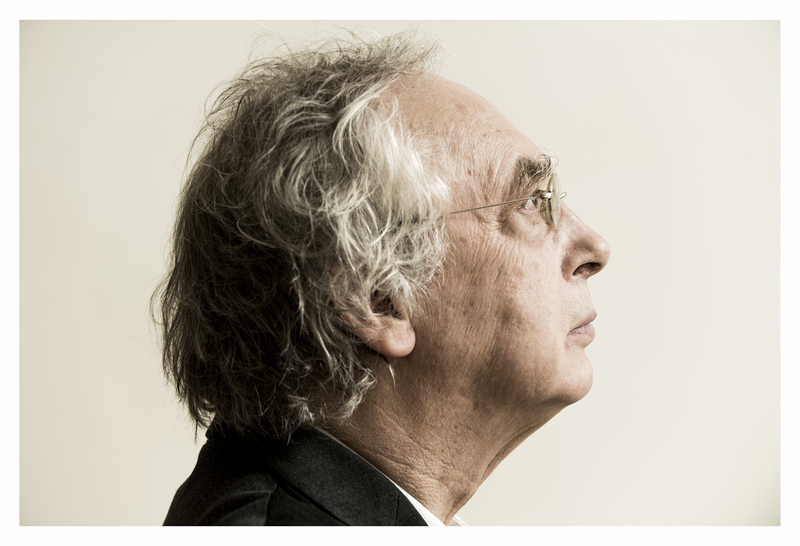 Philippe Herreweghe was born in Ghent and studied at both the university and music conservatory there, studying piano with Marcel Gazelle. During this period he started conducting and founded Collegium Vocale Gent **in 1970. He was invited by Nikolaus Harnoncourt and Gustav Leonhardt, who had noticed his innovative work, to participate in their recordings of the complete cantatas of J.S. Bach. 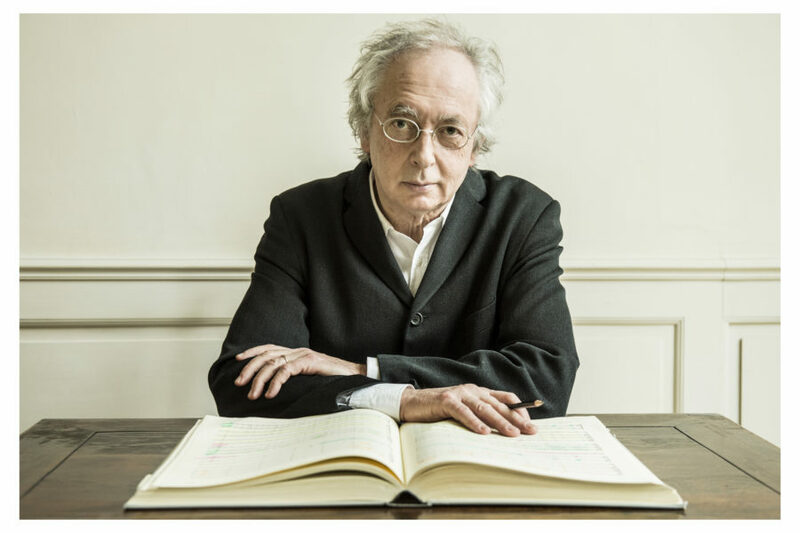 Philippe Herreweghe continually seeks out new musical challenges, and has been very active performing the great symphonic repertoire, from Beethoven to Stravinsky. Since 1997 he is attached to the Antwerp Symphony Orchestra (deFilharmonie)) both as principal and guest conductor. He is also in great demand as a guest conductor with orchestras such as Amsterdam’s Concertgebouw Orchestra, the Gewandhaus Orchestra in Leipzig, the Scottish Chamber Orchestra or the Tonhalle Orchester Zürich. In the upcoming seasons projects with the Staatkapelle Dresden, the Philharmonia orchestra London, the Shanghai Symphony Orchestra and the Cleveland Orchestra are planned. Over the years, Philippe Herreweghe has built up an extensive discography of more than 120 recordings with all these different ensembles, on such labels as Harmonia Mundi France, Virgin Classics and Pentatone. 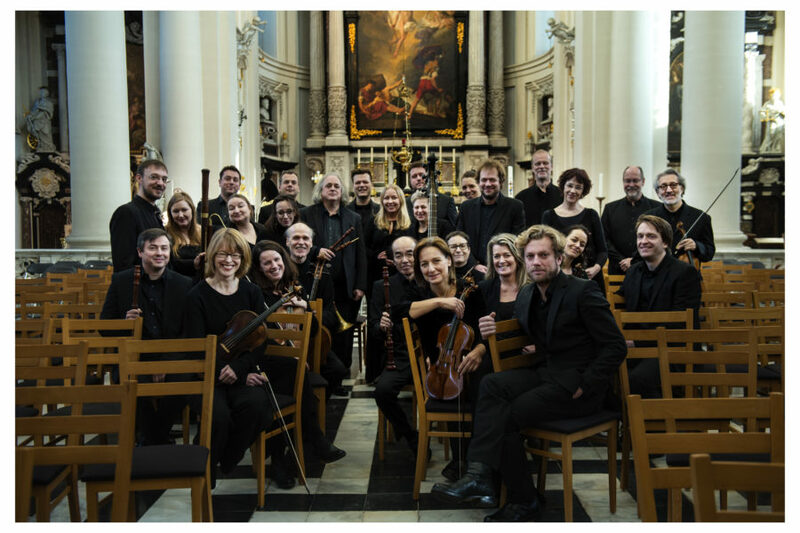 Highlights include the Lagrime di San Pietro of Lassus, Bach’s St. Matthew Passion, the complete symphonies of Beethoven and Schumann, Mahler’s song cycle Des Knaben Wunderhorn, Bruckner’s Symphony No. 5, Pierrot Lunaire by Schönberg and the Symphony of Psalms by Stravinsky. In 2010 he founded together with Outhere Music his own label φ (PHI. Since then some 30 new recordings with music from William Byrd till Igor Stravinsky have become available. 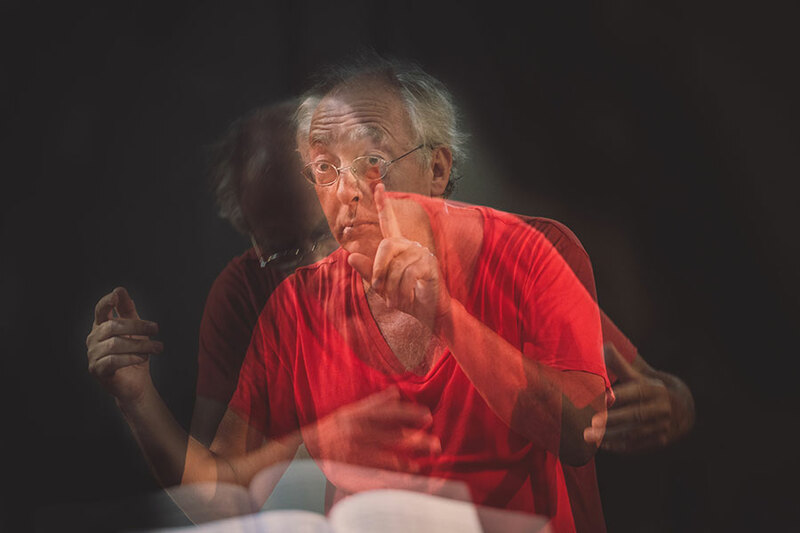 Recent recordings include Claudio Monteverdi’s Vespro della Beata Vergine (LPH029), Franz Schubert’s Symphonies No.2-5 (LPH028) and Sonn und Schild (LPH030) with Leipzig cantatas by J.S.Bach.